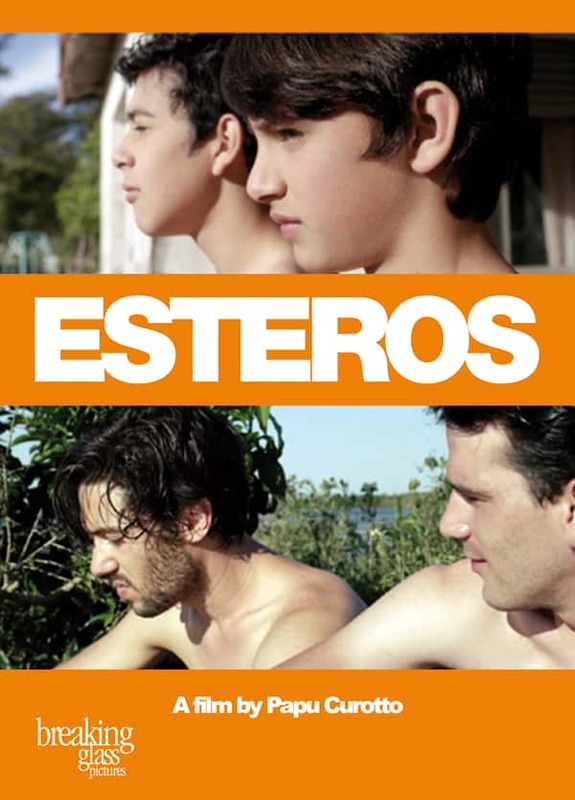 Synopsis: Matias and Jeronimo have known each other since childhood. 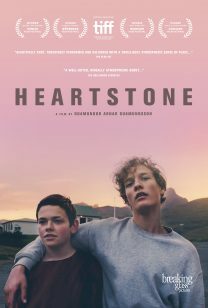 During the holiday before they begin high school, their friendship takes a new turn when they both experience their sexual awakening. However, Matias’s father forces them apart when he takes a new job far away. 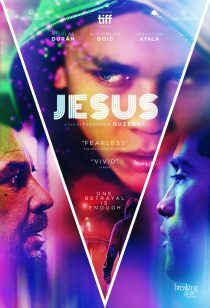 Distance and family contempt for homosexuality leads Matias to deny his friend, and ultimately, himself.